OPEC is pumping out more oil than at any time in recent history. 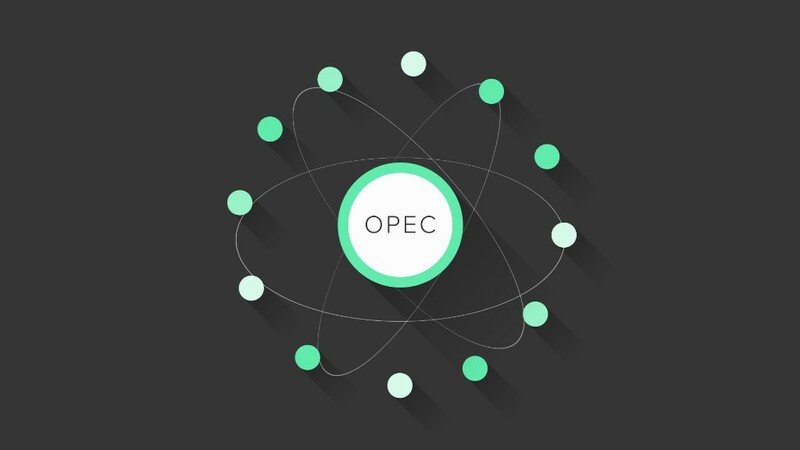 The Organization of Petroleum Exporting Countries produced nearly 32.9 million barrels of oil a day in June, according to its monthly statistical bulletin. That's 260,000 barrels per day more than in May, an increase of about 1%. Monthly OPEC crude production averaged just under 32.6 million barrels per day between January and May. OPEC, led by Saudi Arabia, has been waging a price war since 2014 with oil producers outside the group, particularly in the U.S., in a bid to defend its market share. And it appears to be working. Supplies from non-OPEC nations are expected to fall by 900,000 barrels per day this year to about 56 million, OPEC predicted. Crude oil is currently trading at about $46 per barrel, less than half the price in mid-2014. But it has recovered strongly from recent lows of around $26 per barrel in February. Of OPEC's members, Nigeria saw the biggest increase in output in June. The country's supply was severely disrupted in previous months by a wave of attacks on oil infrastructure carried out by anti-government rebels. But Africa's biggest economy is making a comeback, having added almost 100,000 barrels a day to its daily output last month. It currently pumps about 1.5 million barrels per day. Iran is also ramping up production since global nuclear sanctions were lifted in January. It pumped just over 3.6 million barrels a day in June, up 78,000 barrels a day since May. OPEC's big Gulf powers -- Kuwait, Saudi Arabia and the United Arab Emirates -- also increased their crude output last month. But don't expect OPEC to keep pumping at this level indefinitely. Independent energy expert Cornelia Meyer says global supply could drop soon due to a lack of investment. "This will start biting ... global oil companies invested $500 billion less in the last 12 months," she told CNNMoney.